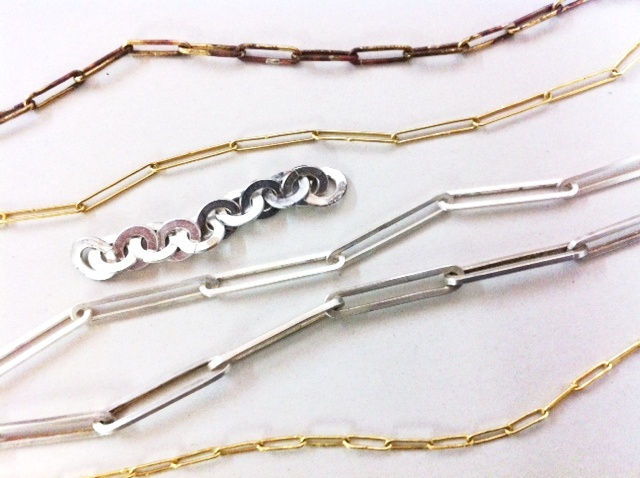 Our 4 week chain making and soldering intensive begins this Wednesday. This short course will help you perfect your techniques while creating two wearable chains, one necklace and one bracelet. To learn more visit the class page here.